Emily studies English and business at the University of Washington. She loves going to concerts, earl grey tea, and exploring the city. 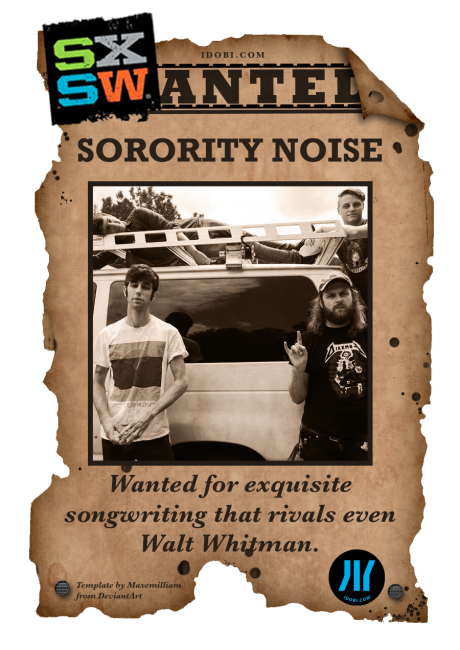 idobi staff are bringing you the most wanted acts appearing at this year’s SXSW festival. Pop Punk Loves the Ladies, Right? 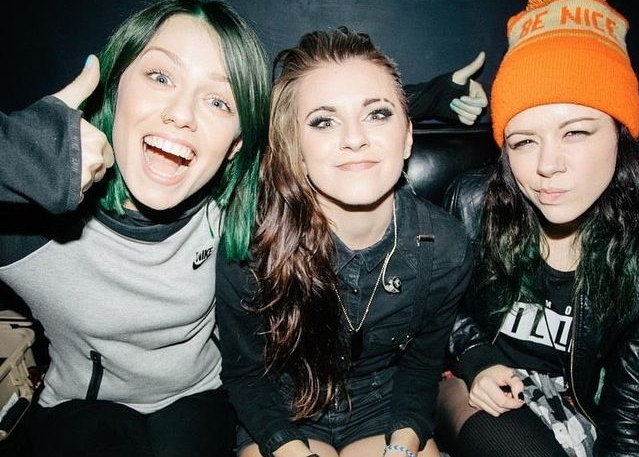 How can the pop punk industry possibly be sexist when all that bands write about are girls? 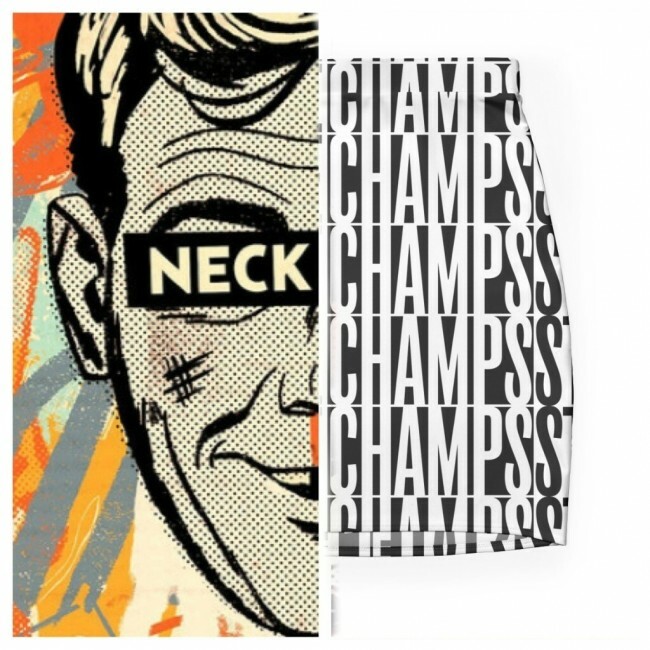 On the third day of Christmas, idobi gave to me the pop punk collab of my dreams. So, I hear you guys are doing a world tour together next year for the citizens of earth. 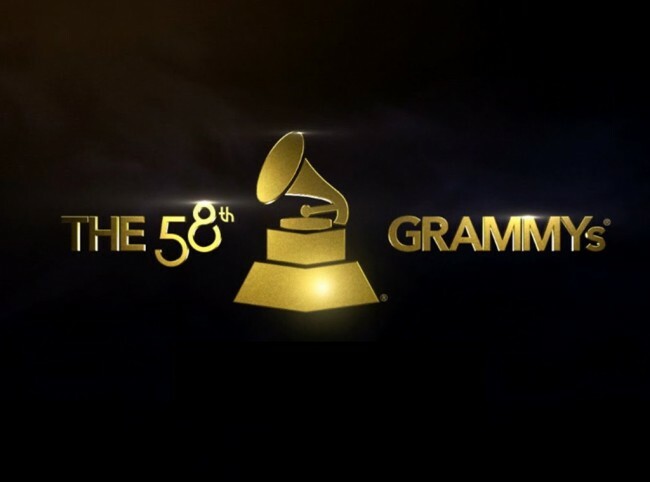 Sounds like youâ€™ll be spending quite a lot of time togetherâ€”on stage, on planes, during (un)comfortably long van drives, pranking each other. 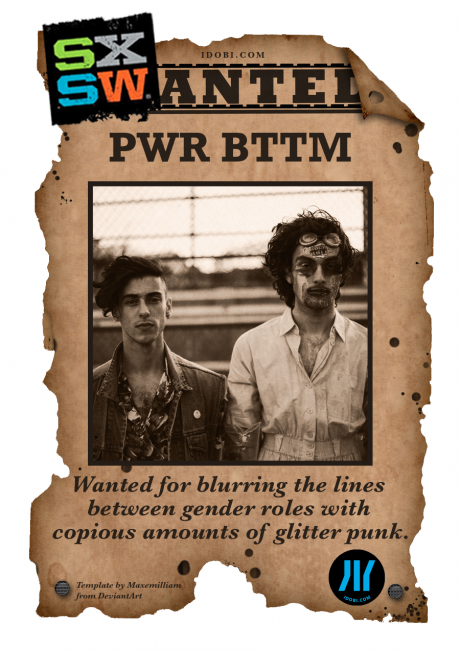 Even though you havenâ€™t announced the North American leg of the tour (yet), itâ€™s a match that pop punkers everywhere are pining overâ€”myself included. 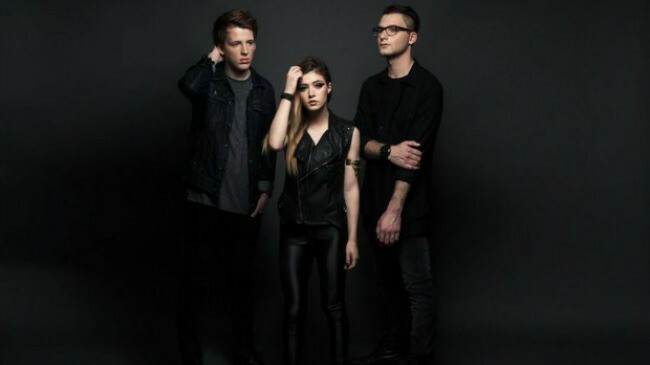 Against The Current have posted their music video for the single, “Talk,” which is the second track off of the EP Gravity, which was released in February of this year. 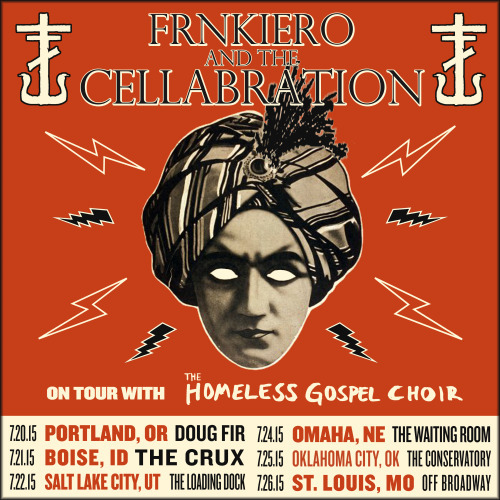 Frnkiero andthe Cellabration have announced a handful of summer headlining tour dates across the US, kicking off in Portland on July 20th. 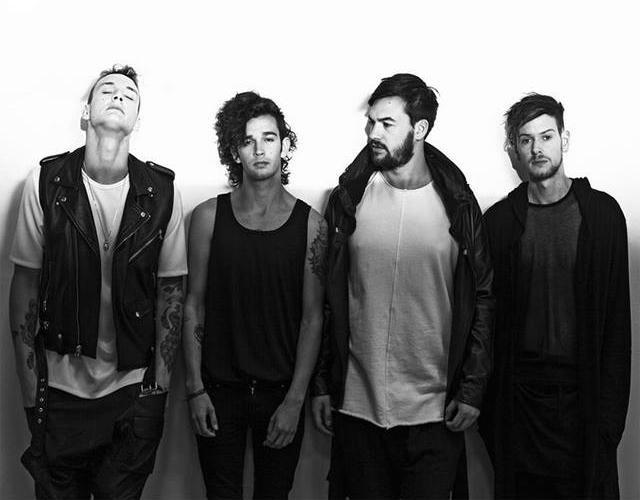 The 1975 have announced a fall tour across England and Scotland, following cryptic signs from the band from the past few days. 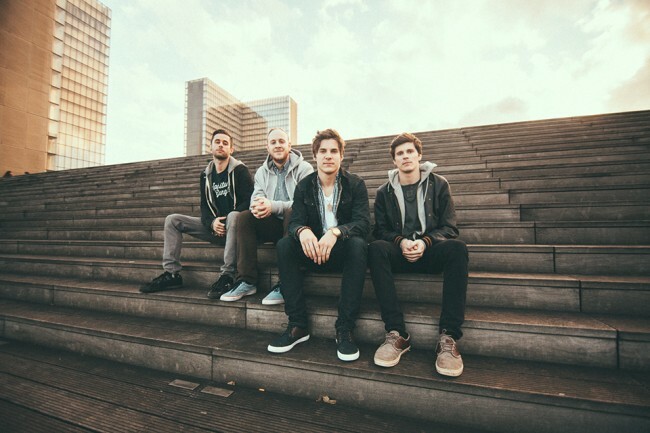 Our Last Night are streaming a music video for “A World Divided,” the next single off of their upcoming album, Younger Dreams. 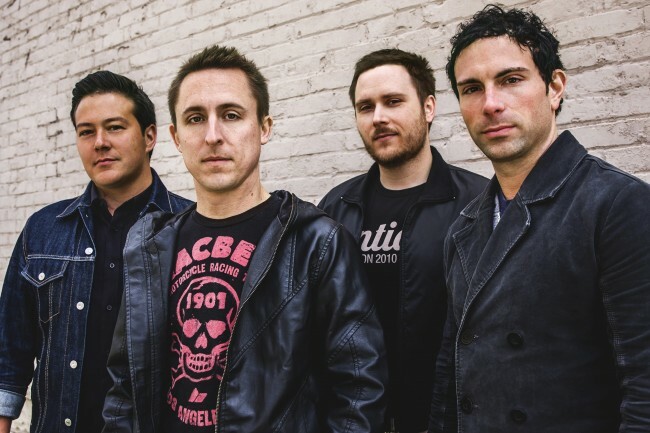 Yellowcard have released their music video for “California,” the final song on their newest full-length album, Lift A Sail.